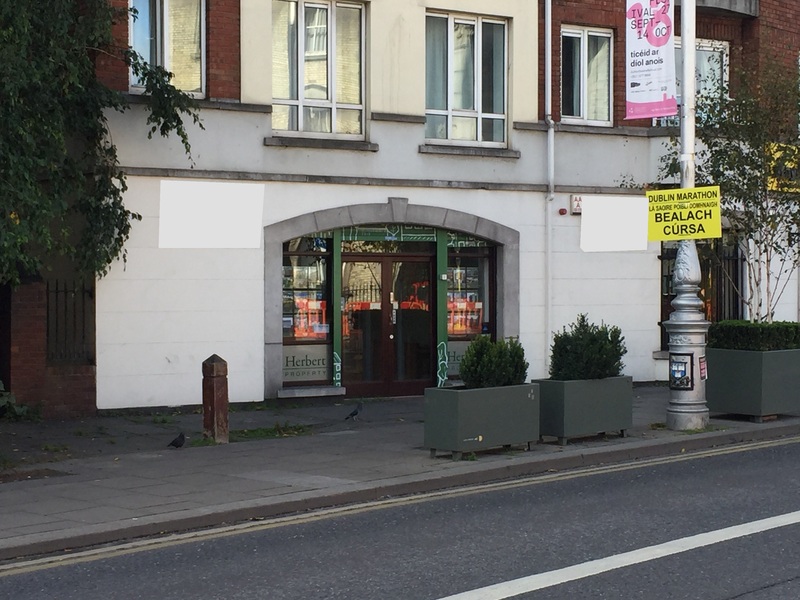 The subject property is situated at Christchurch Hall, strategically positioned between Thomas Street & Nicholas Street/Patrick Street. 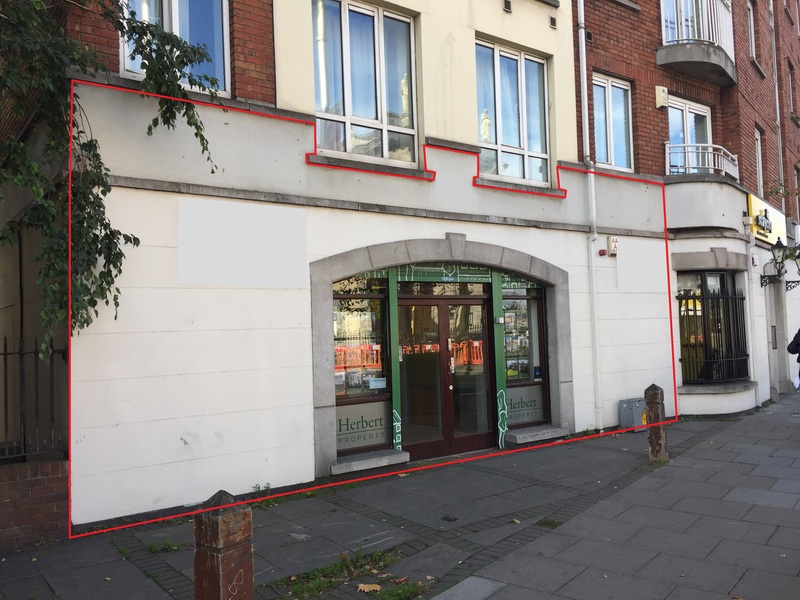 The property enjoys profile onto High Street, a high profile thoroughfare, benefiting from significant passing pedestrian and vehicular traffic, affording excellent signage opportunities to perspective occupiers. The subject property comprises a self-contained, own door, ground floor office. The property which forms part of a mixed-use development, is of traditional concrete block construction with feature block finish to front façade and concrete revel immediately over. Internally, the current configuration provides two large offices incorporating a reception area, single cellular office, canteen, store/IT room & 2 no. WC's.